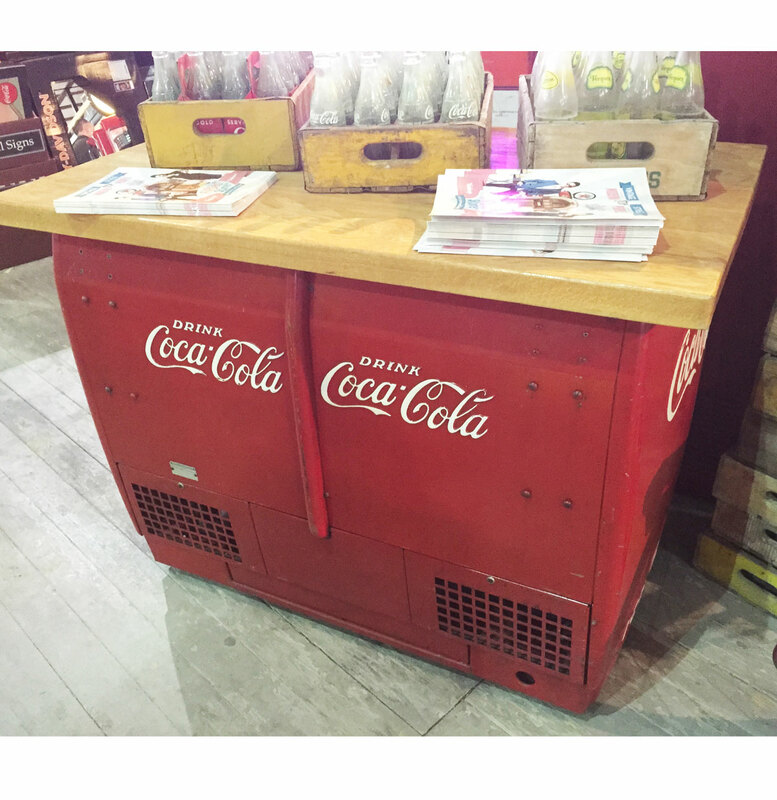 Add a classic, nostalgic touch to cabinets, drawers, and DIY projects with this Coca Cola Delicious & Refreshing Bottle Cap Pull! 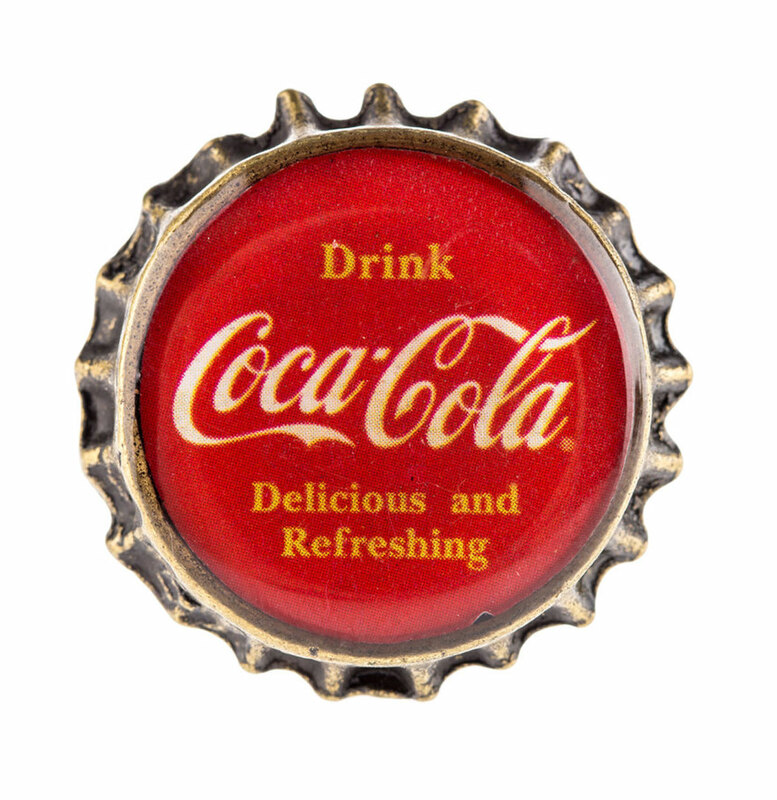 This cast iron bottle cap knob features a unique bottle cap shape and a red resin-covered top with vintage Coca-Cola text. Upgrade your kitchen or dining room with customized pieces!